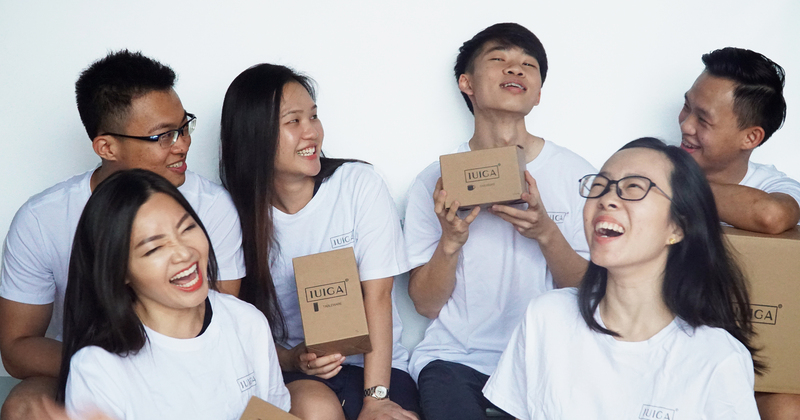 This was the question that prompted the birth of IUIGA, a new lifestyle brand that has just sprouted in Singapore. 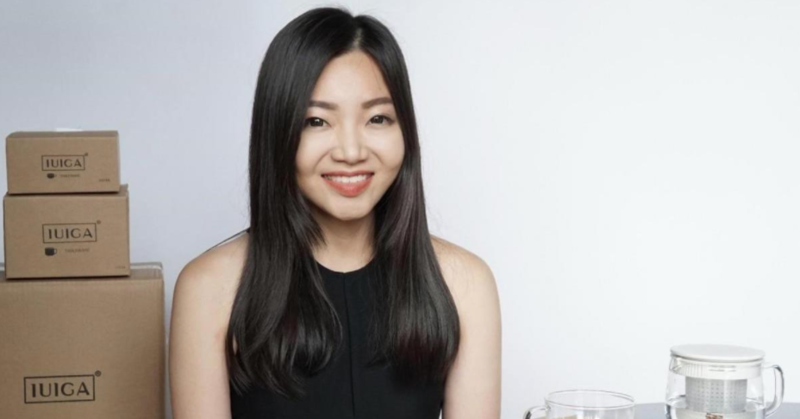 Co-founded by Jaslyn Chan, who’s currently the Business Strategy and Development manager, she wants to advocate the idea that quality is not a luxury. 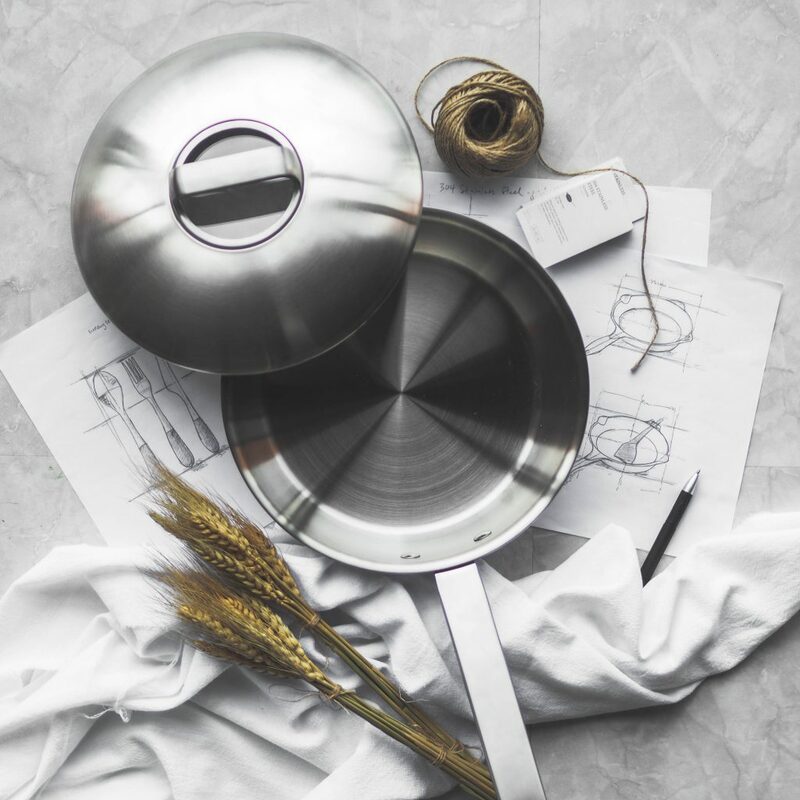 If you are a fan of simple, well-designed, functional goods, then IUIGA might just be your happy place. When asked the rationale behind the brand name, Jaslyn explained that ‘Iuiga’ stands for quality in Samoan; and the letter ‘I’ is added at the front to convey the idea of ‘I love quality’. 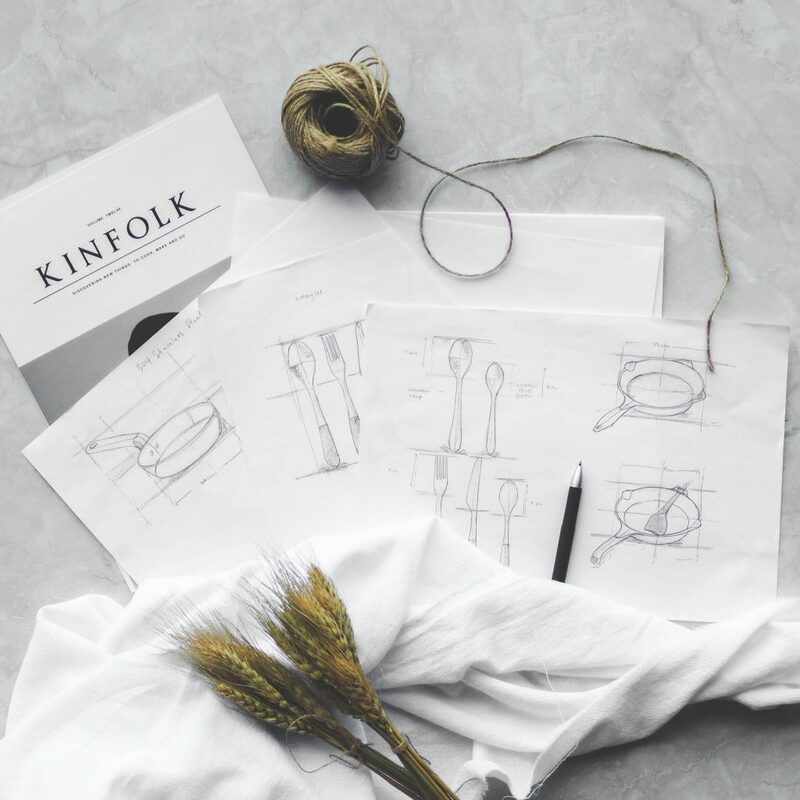 We are people just like you looking for something super simple: a place to buy well-designed, functional everyday essentials at a price everyone can afford. In a bid to bridge this gap, Jaslyn works together with a team of 15 to help grow the brand. This compact team handles every aspect of the supply chain – from sourcing for raw materials and liaising with manufacturers, to marketing the brand, managing social media platforms, and even the delivery of orders. This idea was conceptualised 1.5 years ago, but its mobile app was made available on both Google Play and Apple App Store only in May this year. Its website on the other hand, went live another two months later in July. Despite being a fairly new player, the startup received great fanfare at launch. 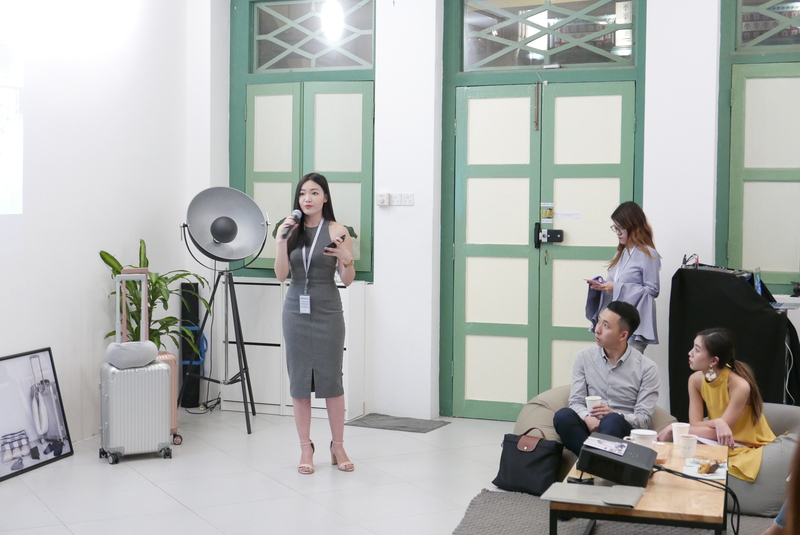 As part of their launch strategy, IUIGA held a pop-up event on 22 August 2017 at a beautiful colonial shophouse. This allowed others to have a look and feel of their current and upcoming products, and people were generally impressed at the product quality and its relatively low price points. “We are seeing steady month-on-month growth in sales after launch date with high referrals to friends and family,” said Jaslyn. She added that their first few customers were very precious to the team. They included a ‘Thank You’ card along with their customers’ orders to show appreciation for their support; and in return, they offered valuable insights to the team on what can be improved. Bearing these feedback in mind, IUIGA refined their mobile app for a more seamless user experience. Jaslyn emphasised that their approach to business is very simple, and that they only focus on quality. “The products just need to be awesome” because this will naturally translate to sales, she added. As such, she decided to lay the first stone with home and living merchandise. More often than not, people think of quality when it comes to selecting home and living products. For such daily essentials, having high quality products is important since most people usually stick to one item for an extended period of time. 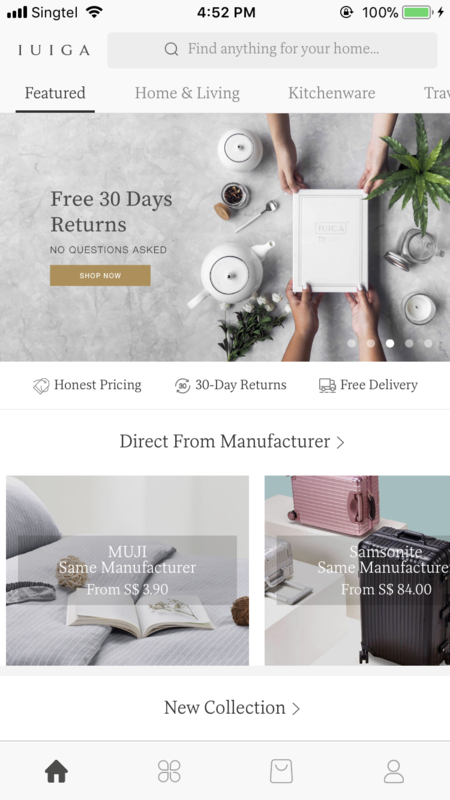 In line with this mindset, IUIGA is the first and only ecommerce brand in Southeast Asia and Singapore operating on a unique ODM (Original Design Manufacturer) business model. But what is an ODM (Original Design Manufacturer) business model, and why does it matter? For example, a brand will shortlist products they want to manufacture and an ODM will come up with a suitable design before manufacturing the particular product with input from the brand. The products will then be rebranded by the buying firm. 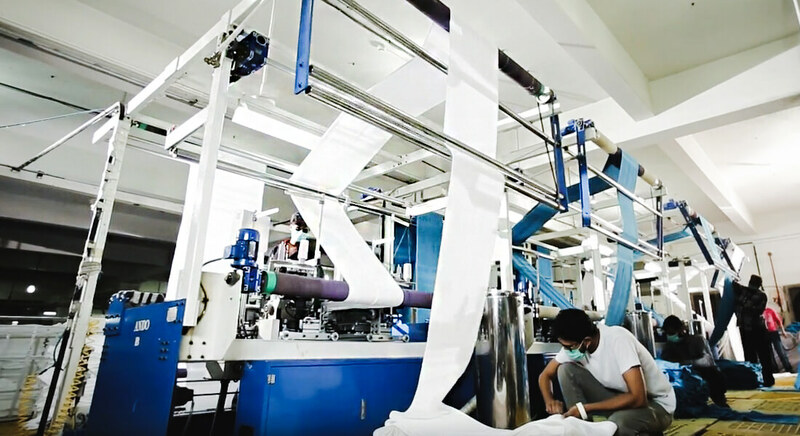 In most cases, ODMs also manufacture the product they design and their clients get the products branded in their own name and sell them in the market. Under the ODM business model, the exterior, aesthetics, materials, dimensions and patented technologies are developed by the ODM and these product and design rights belong to them. There is no direct ownership of the product by any single brand entity, allowing the ODM to produce for more than one brand. This business model has been adopted and raved by many loyal fans in other continents globally. All IUIGA products are manufactured by the same factories that produce for big brands such as Muji, Samsonite and WMF, so consumers can pay an affordable price for good quality products. Product labels are removed to eliminate potential added value from branding. This conveys a strong message to consumers: you are paying for the quality not the brand. “This way, we can bring in quality goods at lower costs by eliminating traditional brand premiums through cutting distributor and retailer markups, among other things.” Jaslyn explains. By selling their products online, IUIGA also eliminates brick-and-mortar expenses and pass on these added savings to the consumers. To assess which manufacturers to work with, IUIGA first decides on the item they want to bring to market. According to Jaslyn, a team of buyers decides, selects and purchases the most popular items; after which, a business development team approaches manufacturers for collaboration. She added that there are certain standards of criteria for choosing the manufacturers, including its ranking in the industry, scale, and experience in partnerships with international brands. Samples designed by these manufacturers will then go through an extensive series of tests and modifications by IUIGA’s team before mass production orders are placed. 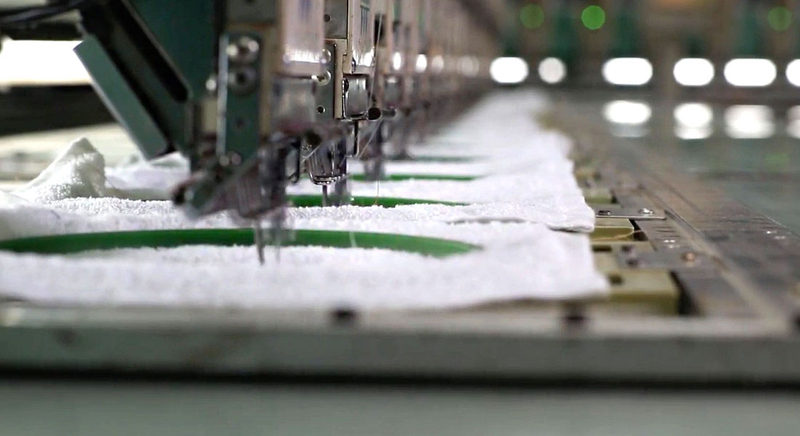 Products generally are ready for sale after first being assembled together, packaged, and placed in the warehouse for storage (along with rounds of quality control). In essence, what this means it that IUIGA is fully involved in optimising every link of the value chain, which includes research, manufacturing of raw materials, storage and logistics, distribution, marketing, online sales, and after-sales services. Elaborating on this business model, Jaslyn said that it is riddled with challenges. “Other long-term challenges also include building a more recognisable brand to increase bargaining power when we liaise with manufacturers,” she added. IUIGA is disrupting traditional retail brands by exposing the truth behind the hefty mark-ups and this would be a great business story if that was all they were doing. What makes them a truly unconventional company, and what should really worry traditional retailers, is that IUIGA is building itself to last. Traditional retailers buy or license a portfolio of great products, tightly manage the distribution, and charge a premium price point. Did you know that in traditional retail, a product is marked up 8 to 15 times by the time it reaches you? The product goes through a long process of at least 10 to 20 layers from manufacturers to distribution, before finally reaching the end consumer – you. Factoring in profits at every layer of distribution and rental costs, traditional markups make up a good two-thirds of the final product price that you see in stores. IUIGA, on the other hand, is brand management refashioned for a radically connected world. It is a brand that does not depend on retail stores, and that goes much deeper than the label. 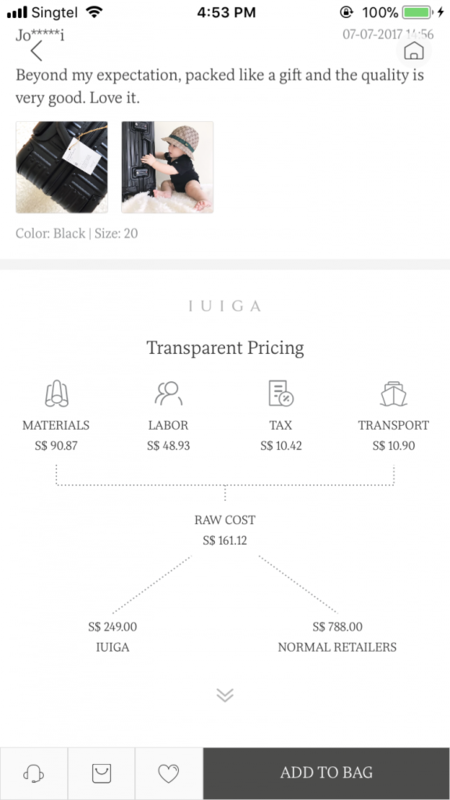 The biggest factor in IUIGA’s completely transparent pricing is how they bypassed retail channels to sell directly to customers online. But home and living products are the ultimate experiential products, so IUIGA labored through endless rounds of user interface development and testing to create an online experience that feels intuitive, simple, and luxe. 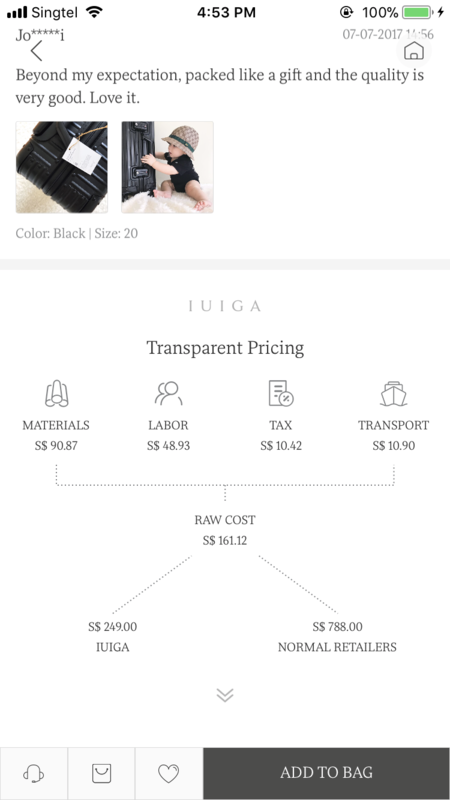 Since each of IUIGA’s products have a different percentage of cost (as they are made in different factories using different methods), the team makes an effort to display the breakdown of costs and markups under every item on their app and website. “We believe you have the right to know how much quality truly costs. So we show you what it costs us to make these products, and then our markups,” said Jaslyn. Apart from the seamless experience, IUIGA also wants you to be 100% satisfied with the products you buy. So they deliver as soon as the next working day and if you change your mind, you can utilise your 30 days free exchange right – no questions asked. None of this comes cheap or easy, but it makes all the difference in helping customers accept a Web-based delivery model. At the heart of it, Jaslyn wants to champion conscious spending and mindful living; and educate consumers that a good life does not have to be expensive. If you buy an item of quality, it will last for years and you wouldn’t need to buy so many. Looking at the current growth statistics, the brand is confident they will be able to break even in a year. Right now, the team is focused on expanding their product portfolio. Besides weekly product launches, IUIGA has been busy adding more product categories to their existing selection such as personal care, baby products, kitchenware, wardrobe storage, stationery, and comfy apparel for every wear. My take on business is not to make earning money a goal. Instead, I always ask what is the value I can offer to customers. Ultimately, focus on whatever you’re doing and try to be the best one in your industry by continually optimising your product and service. Selling good quality products online is a small story. A company people will gladly tell their friends about and a product people are proud to use over and over again can be a hundred-year story. We like IUIGA not just because of how awesome their products are. They make us feel smart (I mean, who doesn’t want to pay 60% less for the same thing? ), and tie us into a bigger mission. We’ve always cared about these things as consumers, but it is only recently that we have the tools to look behind the label. IUIGA is so much fun to root for because it is purpose-built for this world. Check out beautiful everyday essentials starting from $1.80 from IUIGA here, and follow them on Facebook and Instagram for updates. This article was written in collaboration with IUIGA.